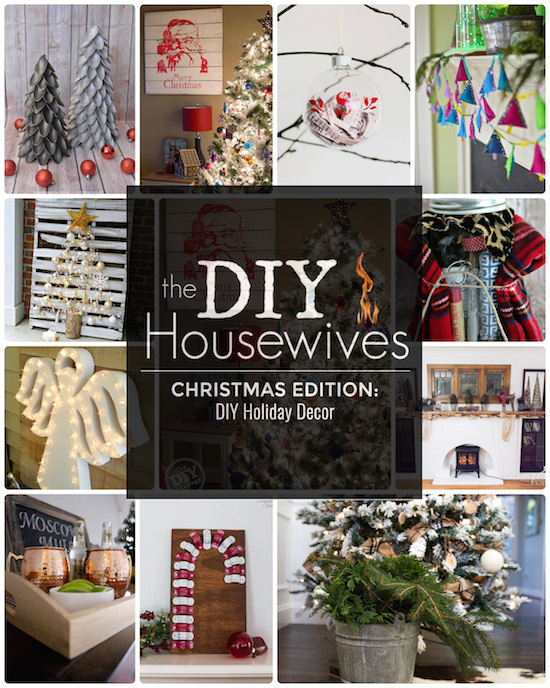 That’s right – this month is all about the DIY Christmas! I love Christmas, and all things Christmas. I’ve been listening to Christmas music since Halloween and am glad that everyone else is ready for the cheer to commence. As you’re checking out all the fabulous DIY Christmas projects, see if you can spot one of my most popular posts of all time and was just featured on MSN, Country Living and Woman’s Day magazine! Thanks for visiting and we hope you’re inspired and come back each month for more! What do you think? 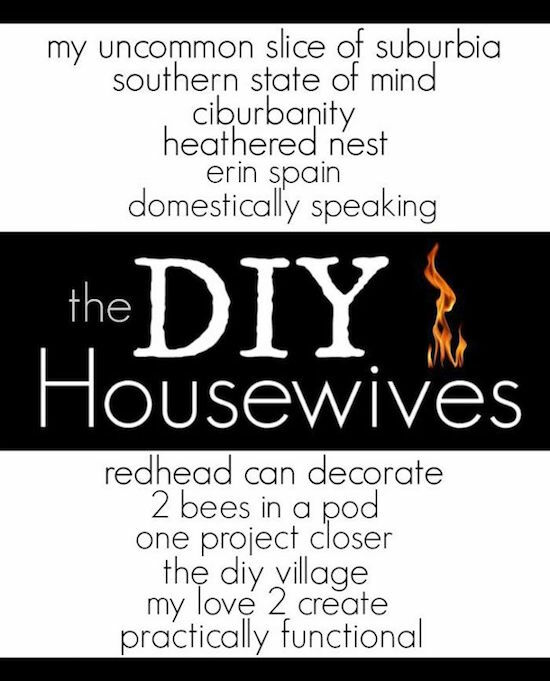 What is your favorite DIY Christmas project?